With one in every five pounds spent with UK retailers now paid online, could selling on eBay, Amazon or other online marketplaces be the next step for your business? From a home start-up to an established high street shop, such platforms can be a great sales channel. 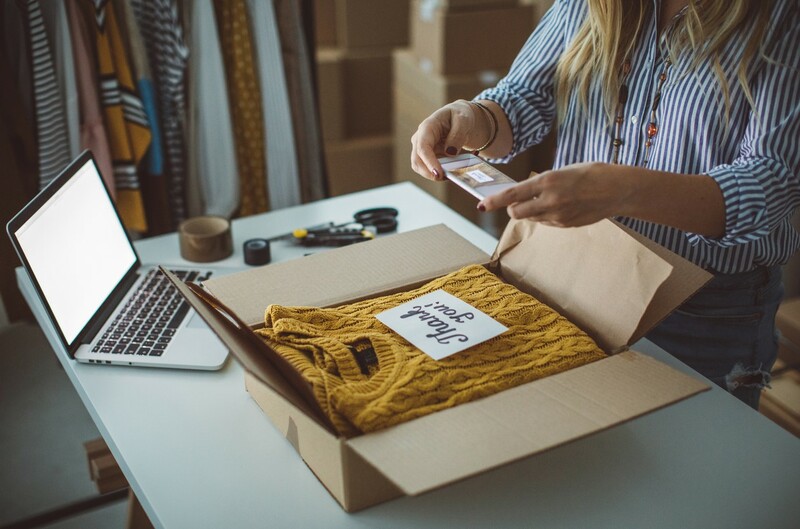 A recent study has found that more than half of UK SME online retailers are using marketplaces as a way to sell to customers online – even if they have their own e-commerce website too. 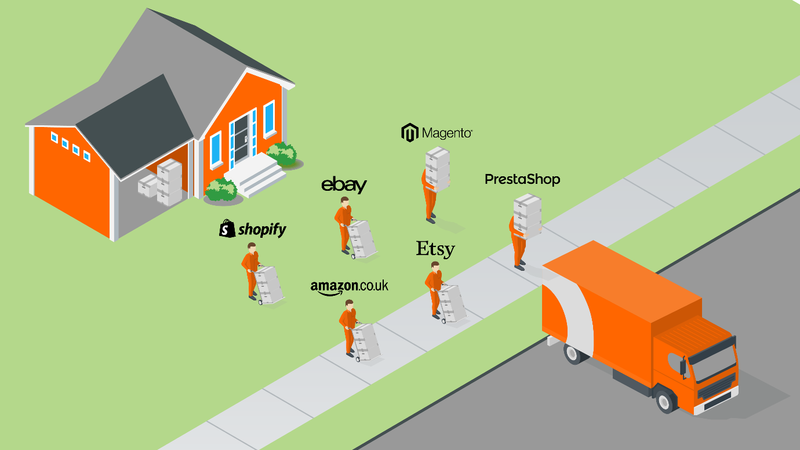 So, is selling on eBay, Amazon or another online marketplace right for you? For new retail start-ups or a person turning a hobby into a potentially lucrative business, the costs of opening an actual shop can be a real barrier. First, you need to buy or rent a retail unit. Bills and wages then add to that cost. But an online marketplace has few (if any) of those costs associated. 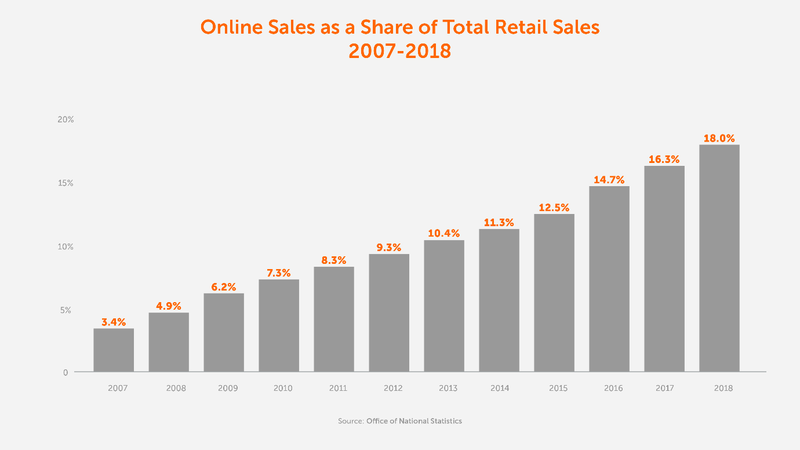 If you already operate a successful bricks and mortar shop, an online marketplace offers a fresh new channel for selling your products without adding more costly overheads. It’s thought that small businesses across the UK are missing out on millions of pounds of extra sales because their websites aren’t up to the job. But what if you don’t have either the time or money to spend on creating and maintaining an e-commerce website. With online marketplaces including eBay and Amazon, you can sell your products in no time at all using platforms already set up for you to use. You can also benefit from the huge market presence, brand recognition, Google ranking and customer base of these platforms. 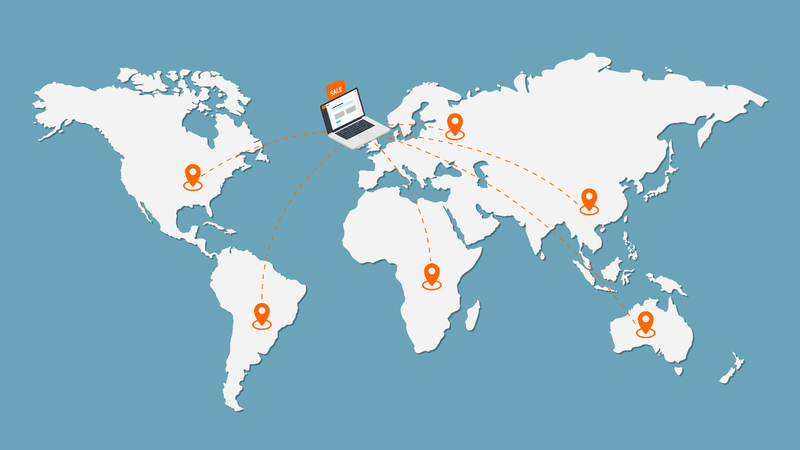 The global footprint of online marketplaces means that selling on eBay and Amazon can get your products in front of potential customers in other countries. Not thought about exporting before? You could generate a significant increase in profits. UK small businesses made export sales of £2.3bn via Amazon Marketplace in 2017. If selling on eBay and Amazon has the potential to drive your sales to new heights, you might be thinking how this will also bring fresh concerns to deal with – not least how you’ll get the products you’ve sold into the hands of the customers who have bought them. Thanks to TNT Direct, this doesn’t have to be a problem. Our ecommerce delivery solutions are designed to make your life easier. Our tools are fully integrated with your online marketplace seller account to help you manage your orders quickly and effectively. Your deliveries are covered by us too. It’s a smart way to send. Being seen on an online marketplace can help quickly build trust between you and new customers. But these platforms also allow customers to leave impartial reviews. This can be a fantastic way to further improve your reputation as a trustworthy retailer if you consistently provide fantastic products, great prices and customer service to match. While selling on eBay and Amazon can present opportunities and advantages for owners of small businesses, there are things to bear in mind before you decide it’s right for you. Make sure you’re fully aware of the fees an online marketplace can charge. They’ll often be deducted as a share of each sale you make and can vary from site to site. Do the numbers stack up for your business? Check the terms and conditions of the online marketplace(s) you think could work for you. They can restrict how you communicate with customers or the products you’re able to sell, not to mention how much you can brand your online presence. And remember that selling on eBay or Amazon is like any conventional marketplace. The competition can be aggressive and there could be someone trying to beat you on price. With 200,000 small businesses selling on eBay and others making huge leaps forward on Amazon, an online marketplace is a brilliant platform to grow sales and increase profits online. Is it time to make one or more of them your springboard to success? Main image courtesy of iStock. These pages contain general information only. TNT makes no warranties, representations or undertakings about any of the content of this website (including, without limitation, any as to the quality, accuracy, completeness or fitness for any particular purpose of such content); or any content of any other website referred to or accessed by hypertext link through this web site (“third party site”). TNT does not endorse or approve the content of any third-party site, nor will TNT have any liability in connection with any of them. This entry was posted in Business Growth e-commerce and tagged Bookmark the permalink.